Remote control - Optical zoom! Request a Personal Demo to see projects like yours! 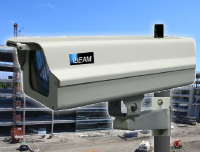 Take a quick, no pressure test drive with an iBEAM Camera Specialist to see how an iBEAM can work for you. 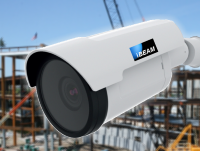 Time-lapse movies are a compelling way to share your construction project's progress. Your Camera Console web page lets you create an on-demand time-lapse movie at any time. Just pick your date range and playback speed to create a custom downloadable movie in your choice of HD resolutions -- up to 4K Ultra HD! These movies are perfect for updating stakeholders, training your crews, and sharing online. A professionally-edited time-lapse movie at the conclusion of the project is also included at no additional charge. 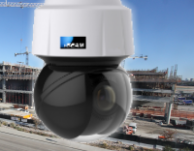 This unedited time-lapse movie was created on-demand using an iBEAM OnSite PTZ camera. See more time-lapse movies here.